Step 2. 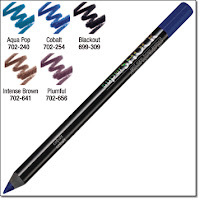 Apply SuperShock Gel Eye Liner Pencil in a bold, colorful shade along the lower lash line. Step 3. 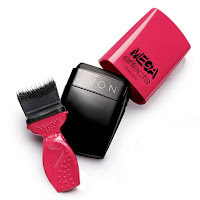 Finish with Mega Effects Mascara for lashes with panoramic volume. 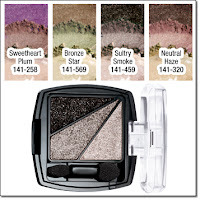 Eyes have a playful, vivid look that is trendy but wearable for spring.